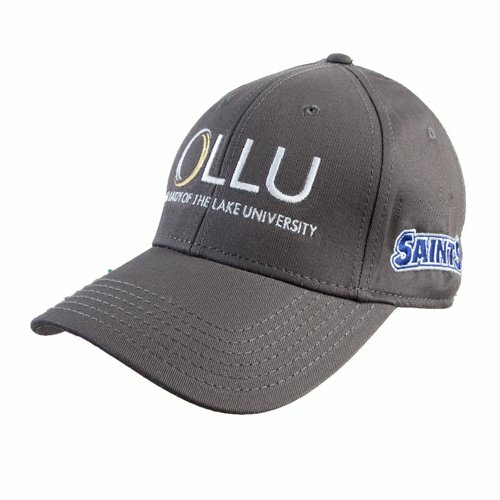 Classic and relaxed, this pro style hat offers a laid-back medium profile and a flexible fit that will compliment any casual fashion look. If you have any questions about this product by CollegeFanGear, contact us by completing and submitting the form below. If you are looking for a specif part number, please include it with your message.